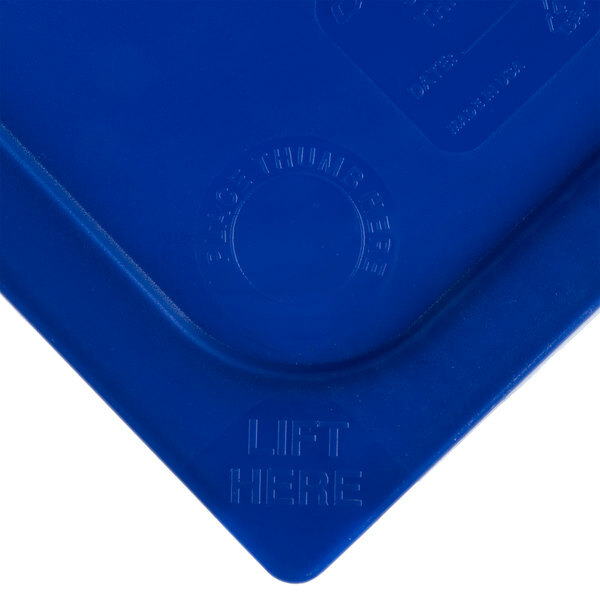 Will my Carlisle 3058060 Smart Lid 1/3 size soft food pan cover fit other brands of food pans? 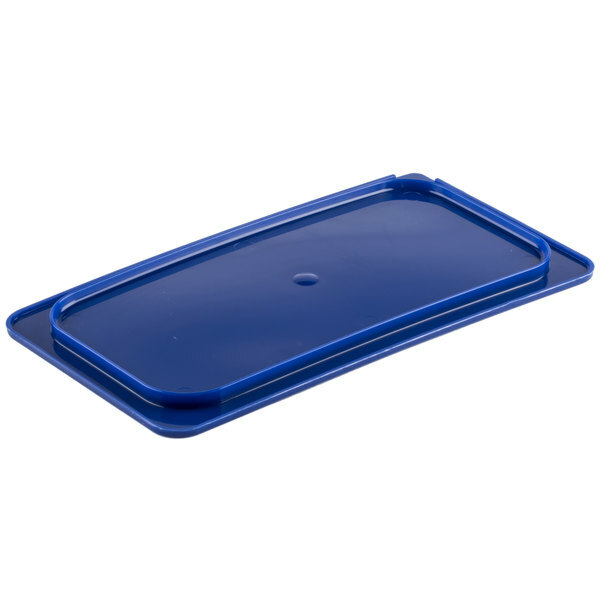 We strongly recommend using this soft food pan cover with the compatible Carlisle food pan models listed on the right. 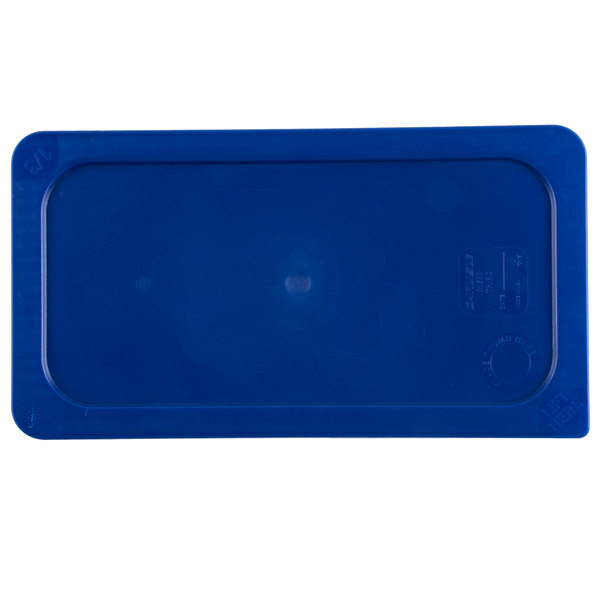 Using this soft food pan cover with these items will ensure in a snug and proper fit that will maximize food freshness and provide superior leak-resistance. 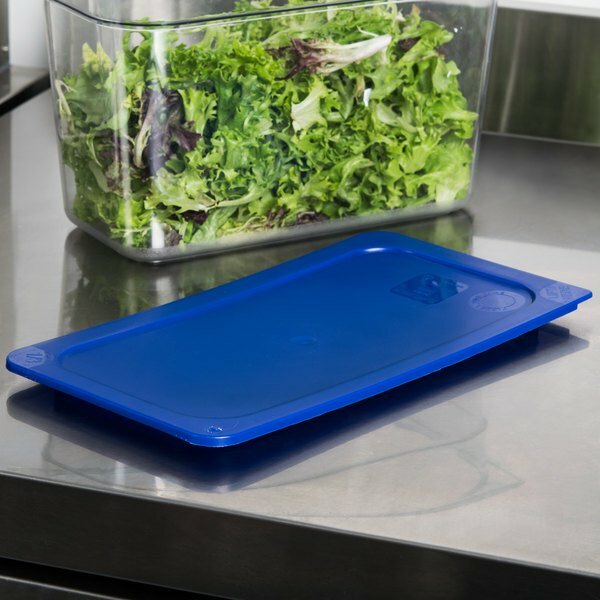 This Carlisle 3058060 1/3 size Smart Lid soft food pan cover keeps food fresh longer when combined with StorPlus polycarbonate or high heat material food pans (each sold separately)! The Carlisle 1/3 size Smart Lid is made of durable polyethylene and can be used in temperatures ranging from -40 degrees Fahrenheit to 180 degrees Fahrenheit. To guarantee a proper fit, run these lids through the dishwasher prior to use. We use these covers daily. They fit perfectly onto our food pans. They are even sturdy enough to allow us to stack pans even tho they are soft covers. This cover fit perfectly on the third size pan. I am very impressed with its durable sturdiness, yet flexibility and would definitely recommend it to others. Carlisle makes a great product!! We purchased a few StorPlus clear pans and matching Smart Lids for our team to try. They loved them so much, they asked for more. Great resealable lid for Carlisle containers. Do not try to use on Cambro pans as they will not fit and vice versa. As long as you match Carlisle to Carlisle and Cambro to Cambridge these will serve you just fine. I really like these Carlisle containers and accompanying lids. They seal well, are easy to stack in the refrigerator and pantry, and keep food sealed tightly. 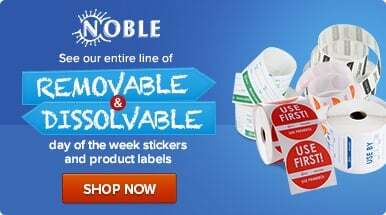 Great product, easy to close and easy to clean. it close really airtigth so my vegetables stays longer. when i am in the rush i can open and close it realy fast and easy. get his product. 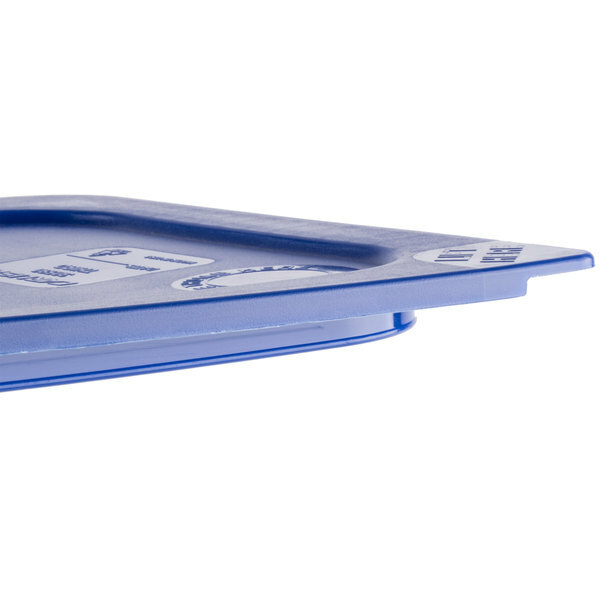 This Carlisle smart cover or lid will fit the 1/3 size polycarbonate food pan. It will provide a tight seal to keep your stored food fresher, longer. This product is very good. 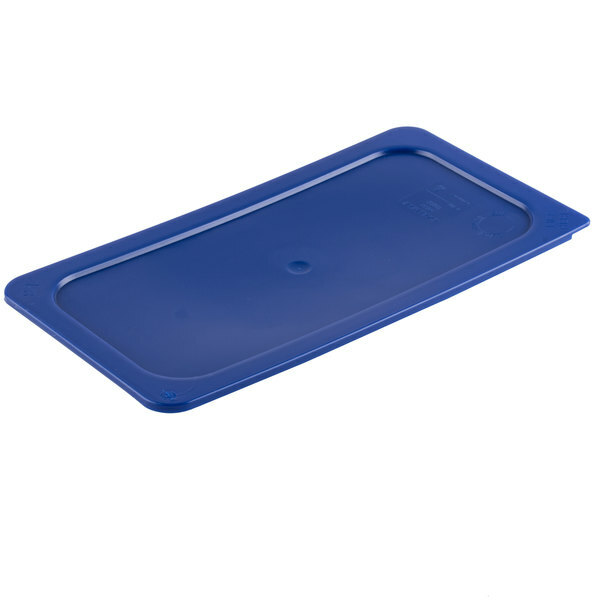 I use this blue plastic 1/3 lid to cap a plastic 1/3 pan. It works great when you don't have a lot of space and need to stack things on top of each other. I really like these Carlisle soft food pan covers. They fit the containers snugly. We use them to keep our Alfredo and garlic pizza sauces fresh. These lids are great for stacking lots of pans or sealing pans overnight, and they're very thick and durable, but otherwise they're not so great. They're very hard to get on and off the pans, and they don't seal nearly as well as that would suggest. They aren't air or water tight, and if you keep something liquid in your pan, such as pepperoncinis in their brine, it's very easy to find you've made a bit of a mess when you knock one over on accident. My mom has 30yr old plasticware that does a better job of sealing than these, although not suitable for restaurant use. Thank you for your review, Peter. We are sorry you did not like the lid. Please reference these Smart Lid Instructions to ensure your lid makes a proper seal.